You all know me well enough by now that travel bug bit me from a young age. Working in travel and travelling as a youngster means it is something that is very much a part of me (and yet I married a man who hates flying.. must be true love is all I can say). But with life, kids, bills and the usual bore-fest stuff it means I don’t get to travel anywhere near as much as I would like. I mentioned in yesterdays post that we’re (and by we I mean the ‘royal we’) are currently looking (as in I’m looking and nagging that husband of mine) to take the kids back to Cornwall this summer, its our little safe haven, the kids love it, we know it and its relaxing and fun in equal measures. As much as I love Cornwall with the family, oh what I would do to have a break with my darling husband. A holiday together would be sheer bliss..
And a holiday for free, would be even better! IceLolly.com are hosting a fabulous give-away to win a holiday to your dream destination of 2016 as well as a Olympus Pen E-PL7 camera to capture those memories whilst you’re on that dream holiday. I got to thinking, its a new year, Salvatore and I could use a holiday more than we care to admit, why not enter.. who knows, I might even win! Nothing ventured, nothing gained and all that. So where is the next question. Where would be our dream destination this year? Being a bit of a Italophile, the first place that popped in to my head was of course the home of pasta and pizza itself. 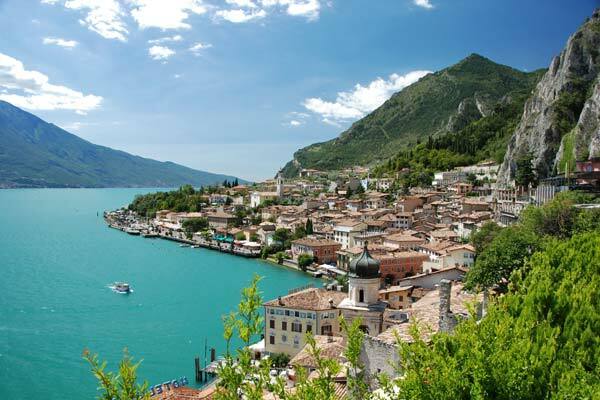 We never got to have a honeymoon, but about 6 years ago we had the best holiday of our lives in Lake Garda, Italy. This year I would love to take my husband back there and enjoy each others company once again, in the wonderful surroundings, drinking Prosecco and eating Gelato by the bucket load. 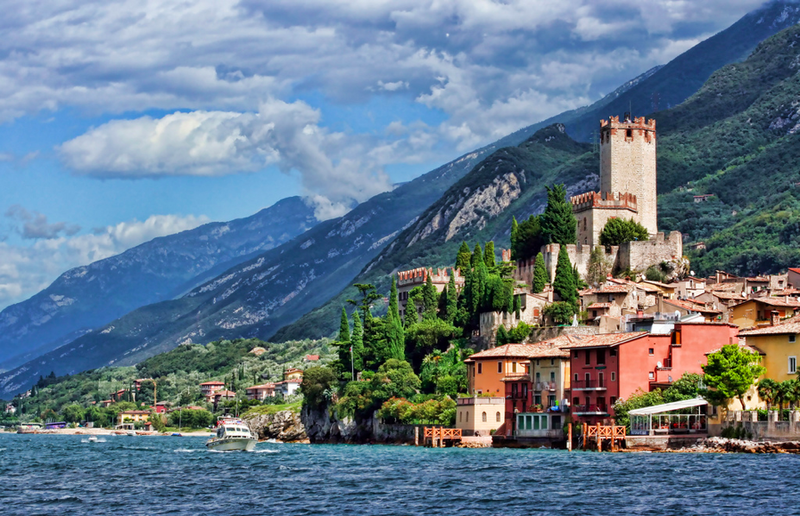 We could spend our days meandering around the cobbled streets of Limone, take the boat across the lake to stop off at Malcesine where we would board the cable cars all the way up to take in the spectacular views from Mount Baldo. If heaven really is a place on earth, I think I may have found mine and oh what I would give to have a little slice of that heaven to look forward to this year. The competition is open to all bloggers, you can read all about it here and get the full low-down on all the t’s&c’s. 2016 is a year of good things happening for us all I feel! And well in for a penny in for a pound i say. I nominate Erica, Donna and Ally my fellow travel loving buddies to enter this rather wonderful competition too. If you were to win where would you go as your dream destination this year?